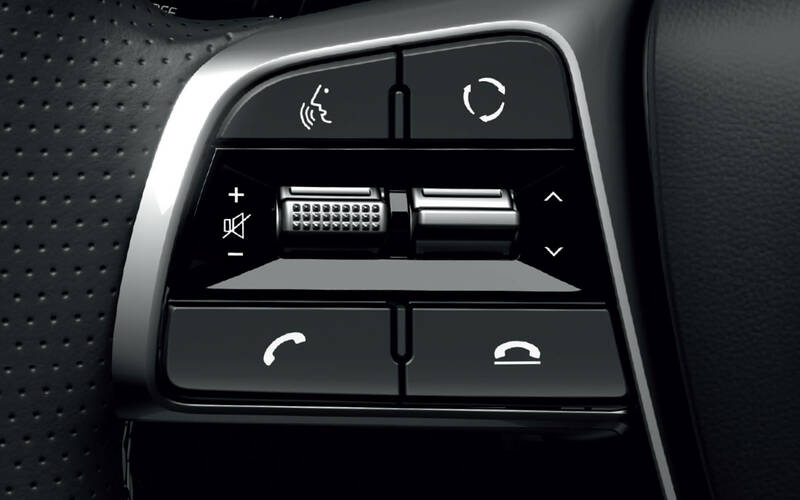 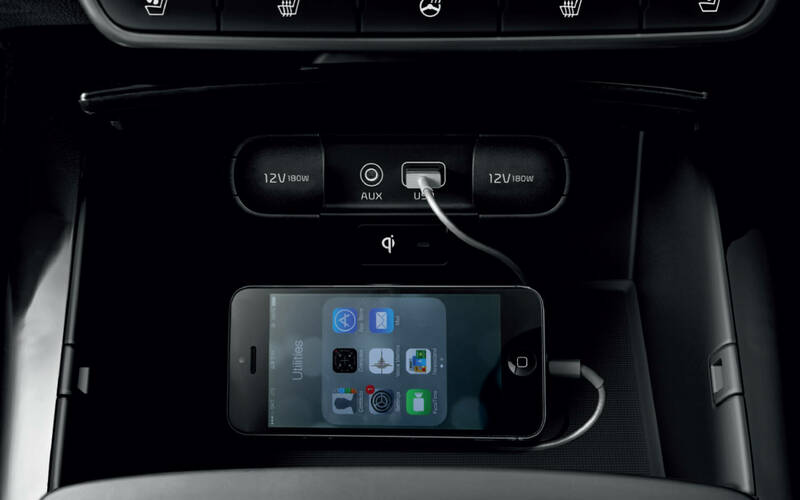 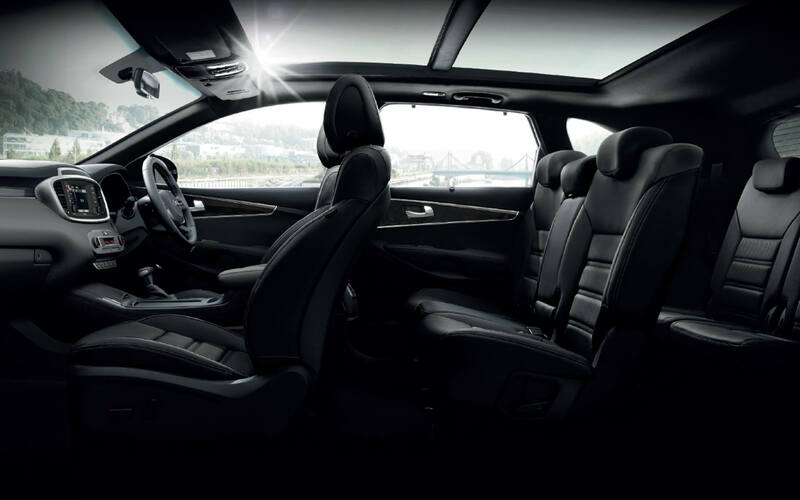 Surround yourself with intelligent contours. 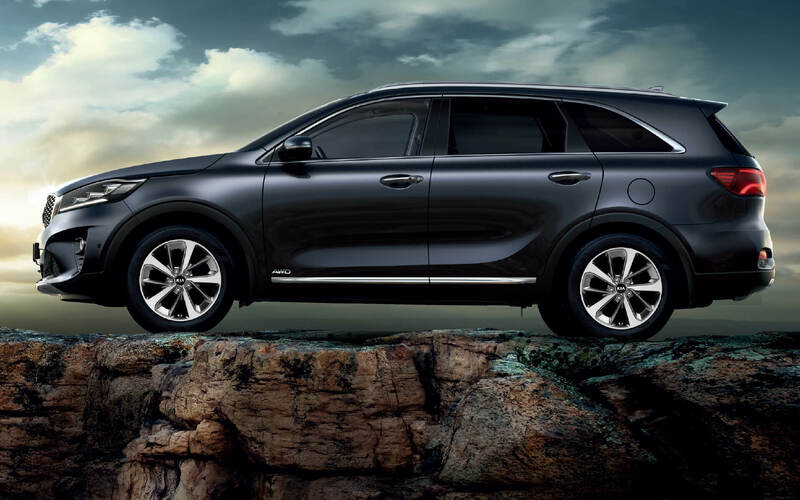 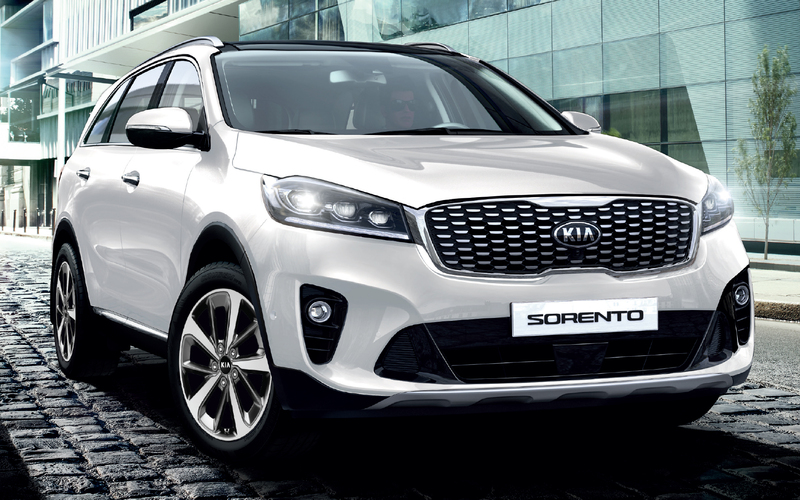 With its fine craftsmanship, sleek instrumentation and powerful, targeted ventilation, the roomy Sorento interior is a refuge of sophistication. 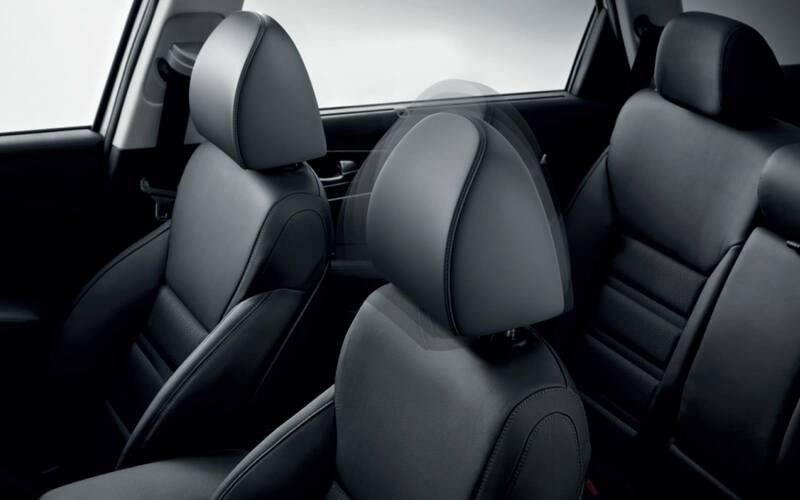 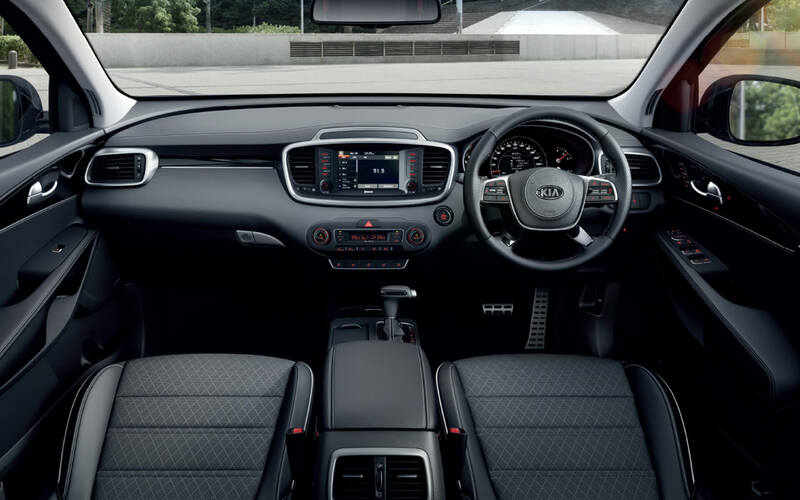 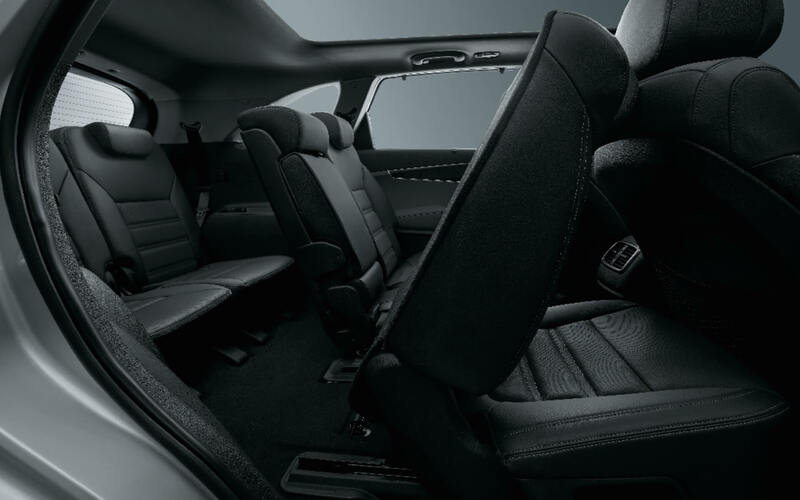 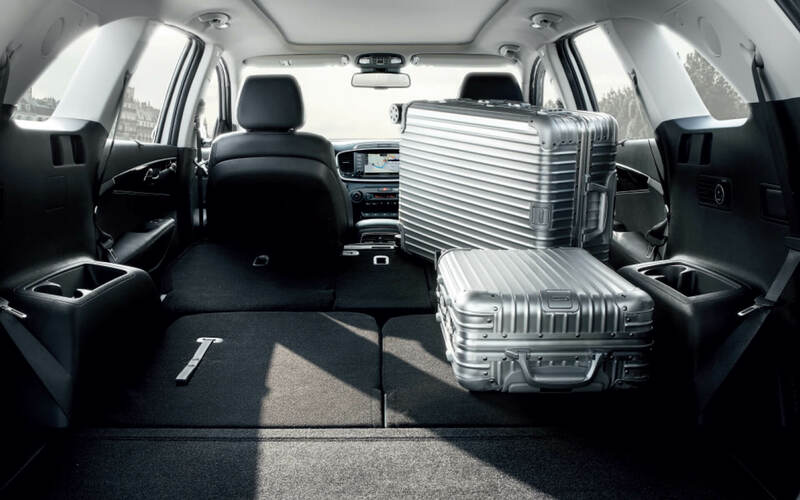 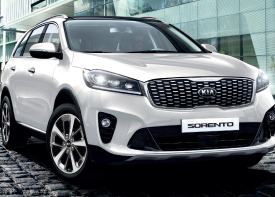 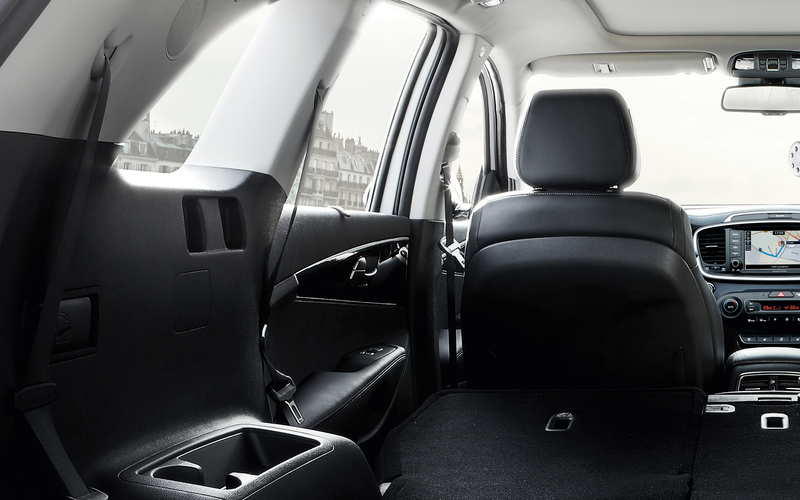 7 seats for maximum flexibility Partial and full folding of rear seat rows give the Sorento numerous seating and cargo combinations for a perfect balance of passenger comfort and practicality, including convenient loading of long or odd-shaped cargo and leisure equipment. 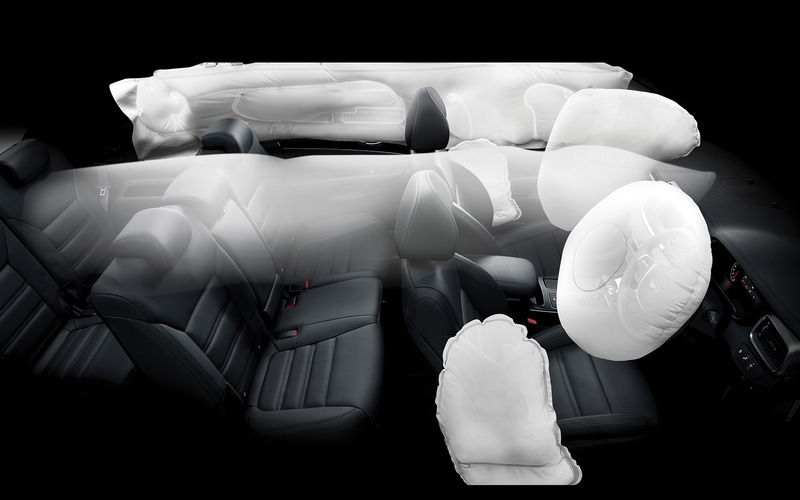 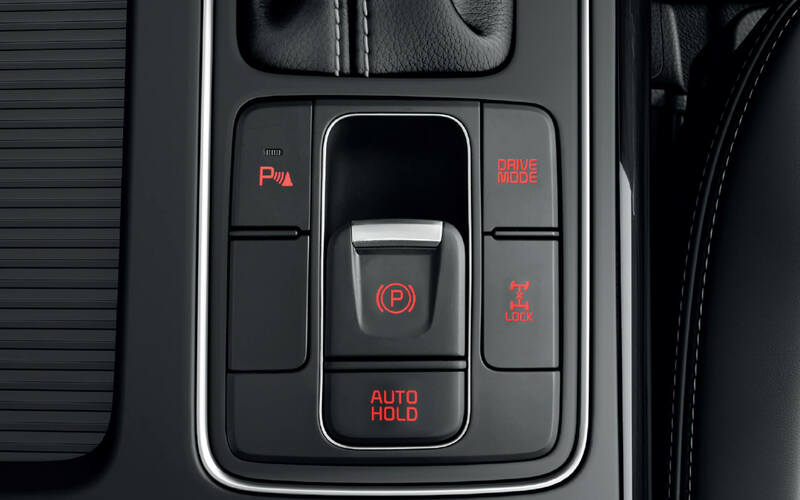 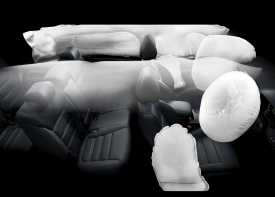 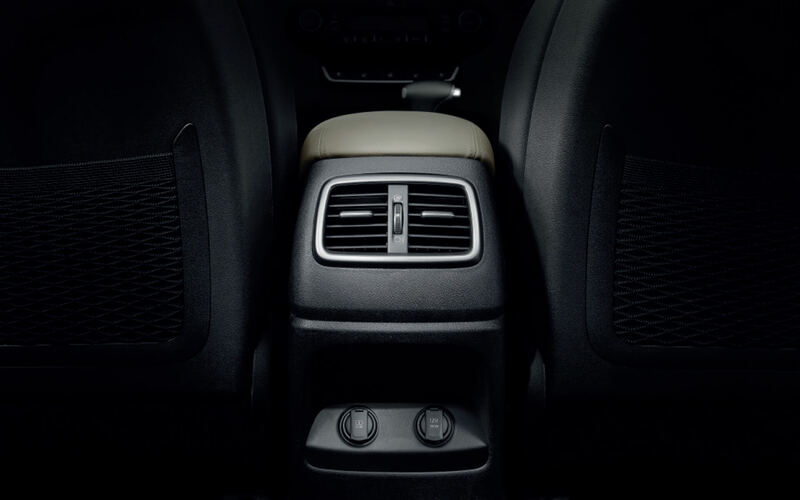 Six airbags The Sorento offers driver, front passenger, two front-side and two side-curtain airbags to help protect occupants and potentially reduce injuries in the event of a collision. 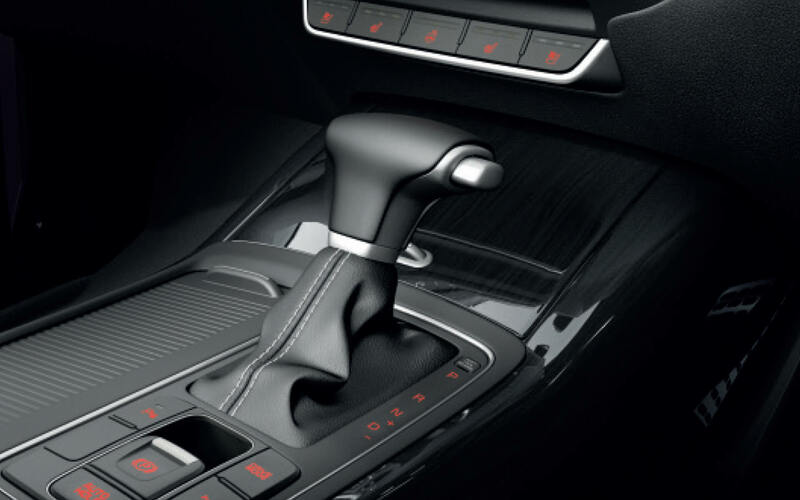 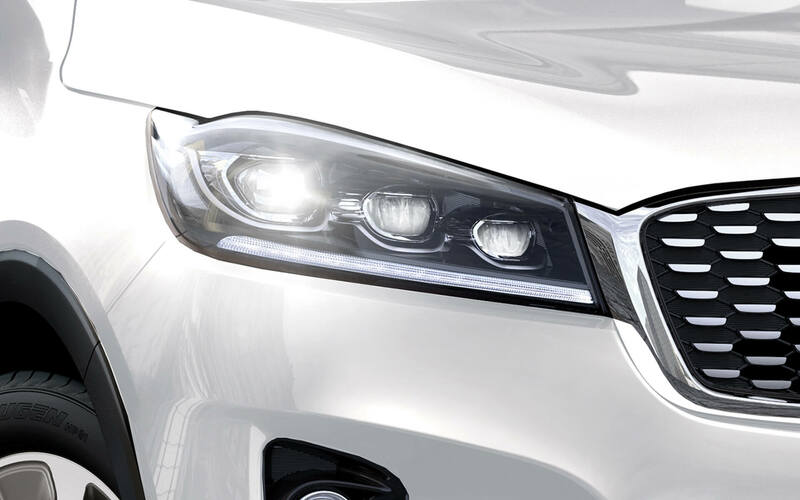 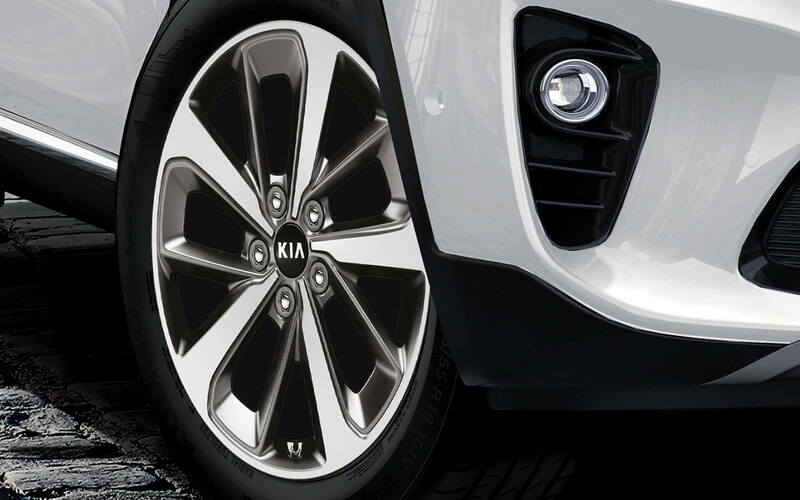 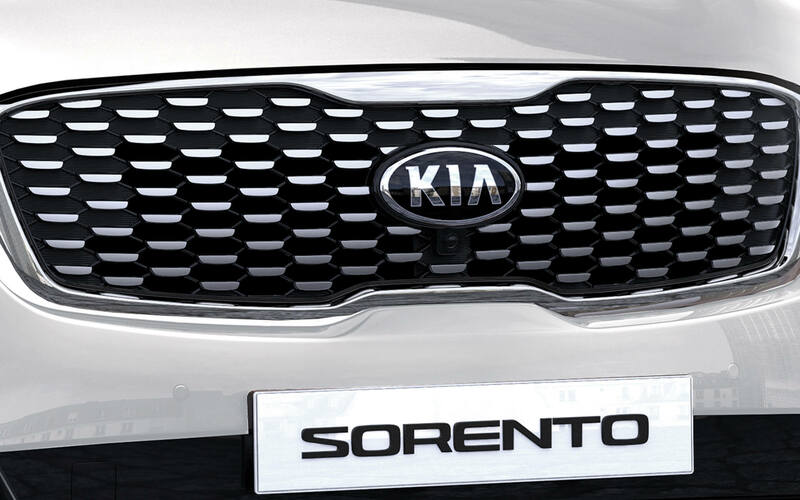 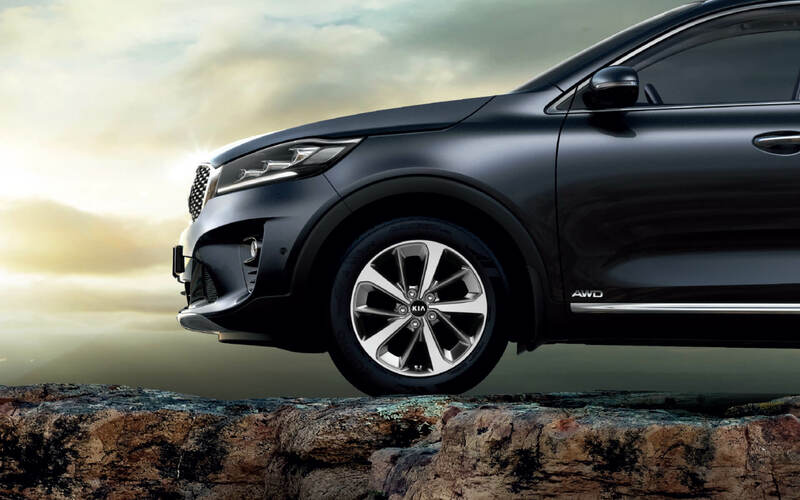 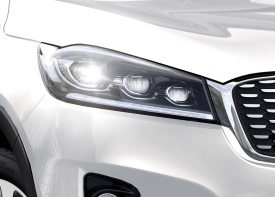 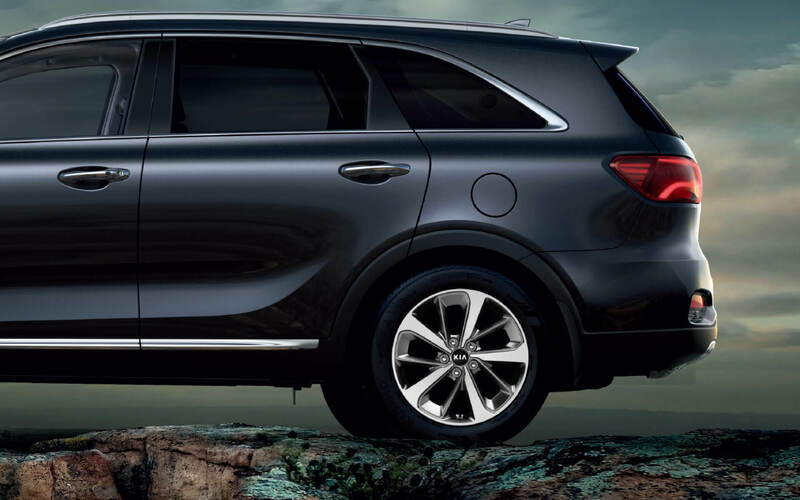 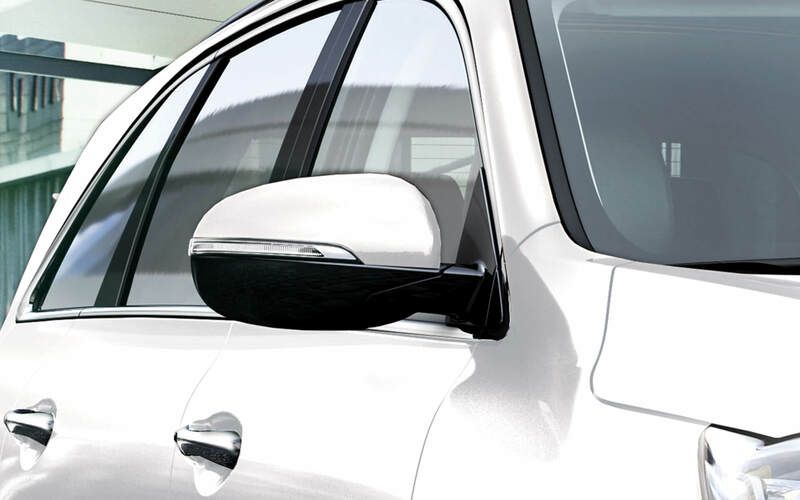 *Advanced High Strength Steel (AHSS) The Sorento uses more than 53% Advanced High Strength Steel. 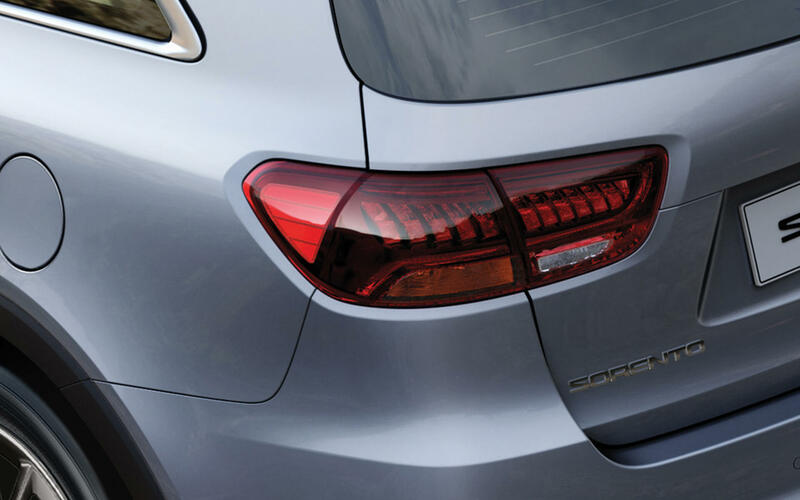 This exceptional steel reinforces the front, rear and sides, as well as high stress points throughout the body.